Folgers Traditional Roast Instant Coffee 8 oz. 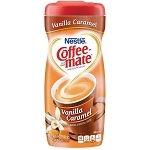 Folgers Traditional Roast Instant Coffee 4 oz. 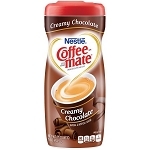 COFFEE-MATE Creamy Chocolate Powder Coffee Creamer 15 oz.